First of all I need to tell you, my family LOVES mexican food. My husband would eat mexican every day of our trip if he could! Many times snack time consists of chips, salsa and queso. I personally am pretty picky about my queso. So of course after trying Wholly Guacamole products my family was sold! Wholly Guacamole is just so fresh tasting. We have friends, both in Chicago and New Mexico who make authentic mexican food for us when we visit. Last time in New Mexico they asked my husband to try Menudo. That is one recipe he will never eat again. My son managed to swallow one bite! Look it up and see what is in it! Anyway,back to Wholly Guacamole! We have tried some different recipes using Wholly Guacamole. They recently contacted me regarding some videos they have on the Hungry You Tube Channel. Here is a recipe from Nathan Lippy. He created some really tasty looking International Sliders. And in the video below, you can take a moment to meet Nathan Lippy. And learn how he decided to become a chef. Sort of interesting too as he was homeschooled. My neighbors need to watch these videos and then I have something great to share with you! Not only is Wholly Guacamole sending me a cooler of their salsa and guacamole, but they are going to send 3 of my neighbors a cooler too! Talk about yummy! And for the first entry, all you have to do is watch the International Sliders video and tell me which slider you would like to try! Simple to do, and then go tell your friends so they can enter too! 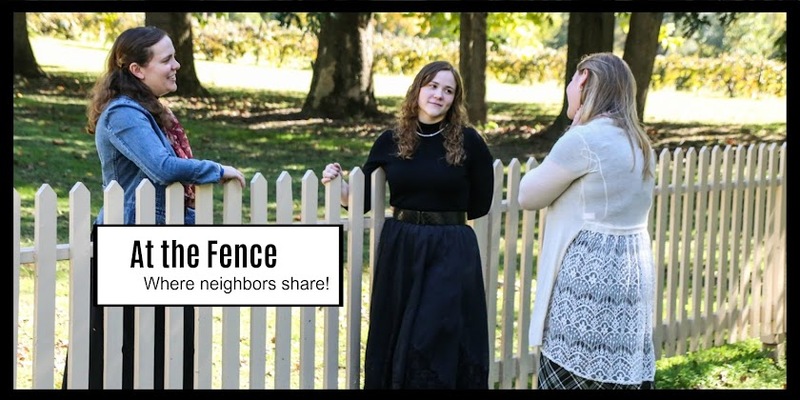 Hopefully we here At the Fence will be able to share some more videos with you as they continue to add more! Disclosure:I received no monetary compensation for this post. I did/will receive Wholly Guacamole product. All quotes in red are taken from the sponsor's email or website. All thoughts and opinions are mine. Wow, those Southwest Sliders look delicious! I would like to try the Salmon dish. I would like to try the Italian Slider. Definitely the Southwest Sliders for me! yum! The Italian sliders sound good to me! I would like to try the Southwest Sliders. The Southwest Sliders sound good. Southwest Sliders are my favorite too! The Southwest Sliders are the first I'd try! The Italian ones sound good to me! I would be most interested in the American southwest slider. The delicious looking southwest sliders PLEASE!!! My husband would love the Southwest Sliders. Thanks for the giveaway! The Salmon dish sounds delicious! Thanks for the chance. We want to make the Southwest Sliders! Would love to try the Italian sliders. Love that he was homeschooled! I'd like the mediterranean sliders. Sound yummy!